The U.S. cannabis market is the most dynamic emerging category in the world’s largest consumer market. In this rapidly evolving environment, the leaders will be those with the vision and talent to move with speed. iAnthus has a track record as a proven leader. First all-share public acquisition announced with MPX Bioceutical Corp. The combination, valued at C$835 million, will make it the largest public cannabis transaction to date in the U.S. Secured the largest single investment by one investor into a public multi-state operator, a $50 million investment from Gotham Green Partners. First multi-state operator in the U.S. to go public and raise money in Canada — a feat many thought too tough to tackle and now widely copied. And we’ve only just begun. History has shown that in the race to explore new territories, the advantage will go to the swift. That’s why we are driven to lead. We focus on building vertically-integrated cannabis operating companies in high-growth markets. With the MPX transaction, we have established a national footprint in eleven states - adding California, Arizona and Nevada to our existing east-coast markets of New York, Massachusetts and Florida - and we are poised for significant expansion across the country. We have both the drive and the resources to get there. In a little over two years we grew from less than $10 million of assets to over $340 million. We know and understand that success is not always about being first, it's about constantly moving forward with confidence and discipline. Our multi-state operations encompass the full spectrum of cannabis enterprises, from cultivation to processing to retailing. And in each of these we are engaged in major expansion activities. From building the largest indoor cultivation facility and expanding lab space fifteen-fold in Florida, to breaking ground on a 125,000 sq. 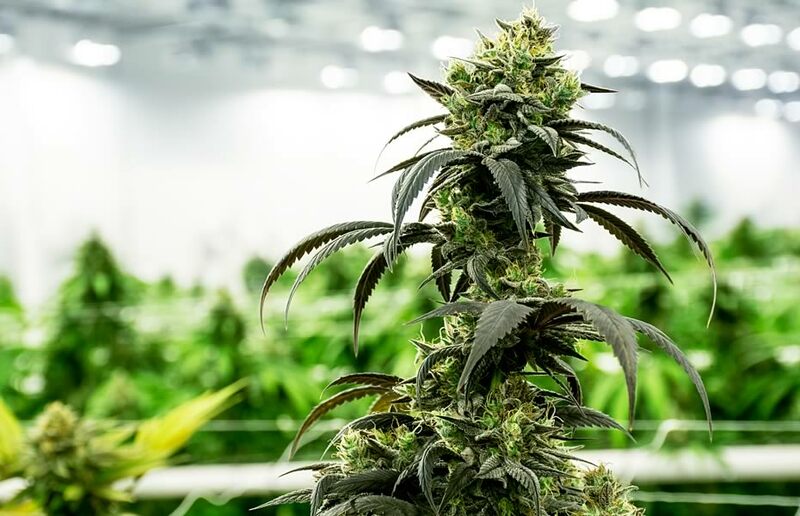 ft. cultivation facility in New York state, to opening dispensaries in major cities like Boston, Brooklyn and Miami. We are rapidly scaling our operations in existing markets and actively pursuing expansion into new ones.